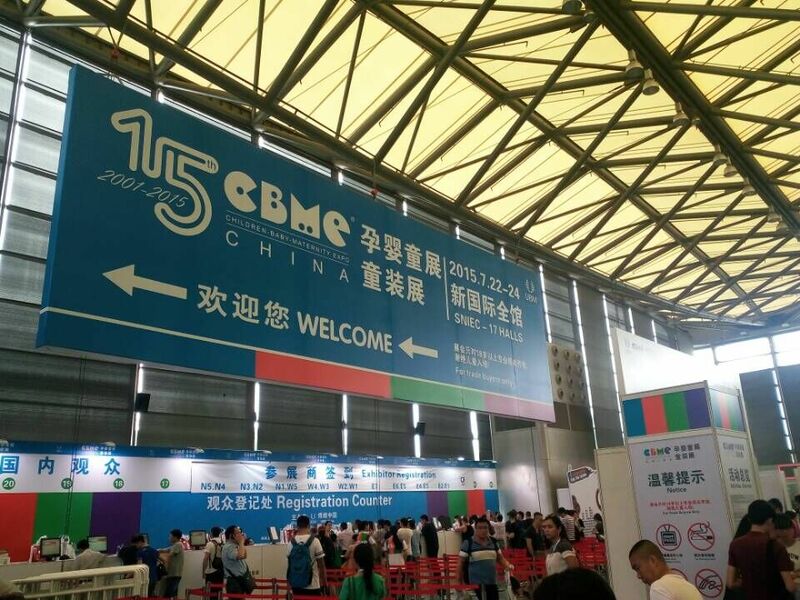 During 22th-24th July22, the world's leading exhibition Pregnant Baby Show - 15th CBME Chinese Pregnant Baby Show, Cool Kids Fashion have its brand opening in Shanghai New International Expo Center, which includes thousands of global brands. 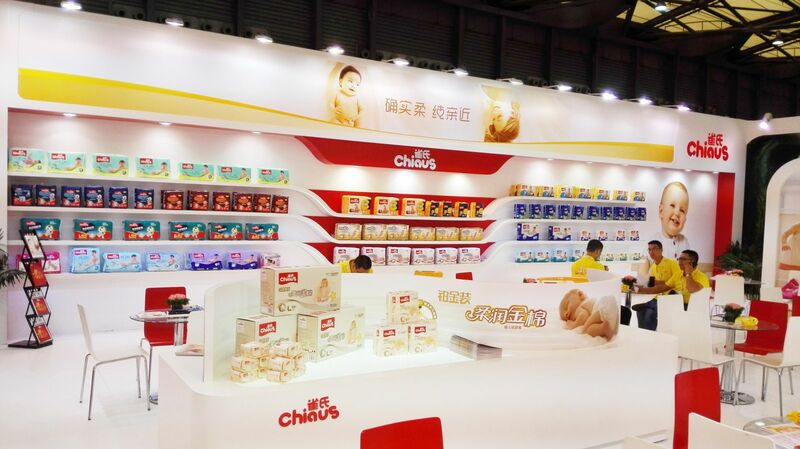 As the leading brand of baby diapers, Chiaus brights in 15th CBME Pregnant Baby Show. There is a pure intimate, called the mother and baby. With a mother-like love cares for the baby healthy growth, giving baby and mother with close experience, which is Chiaus adhering to the concept of products. Outdoor exploration and healthy growth are chiaus advocating concept of child rearing. The unique C gravity exploration in the hall design, creating a true sense of outdoor exploration, to make you feel like being in nature,stand up to remind baby happy and seamless outdoor parent-child time. 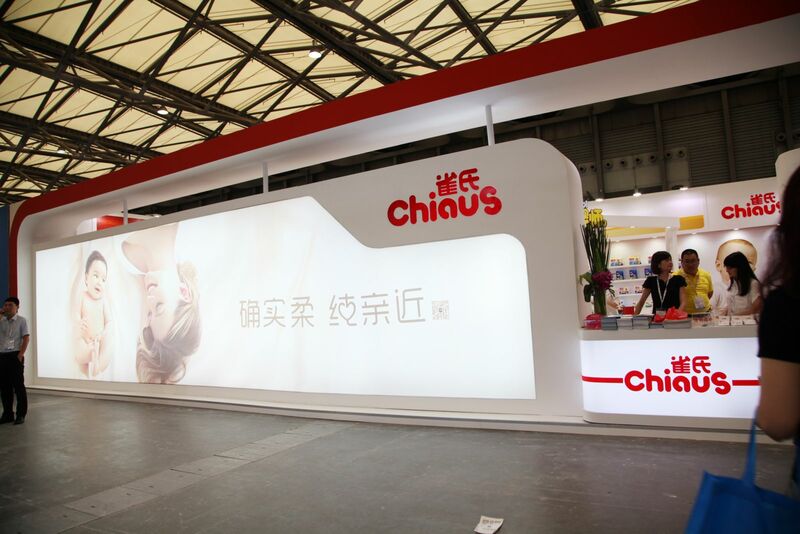 Chiaus innovative exhibition design, attracted a lot of people, the whole structure is simple and generous, to highlight Chiaus the high-end brand image positioning. 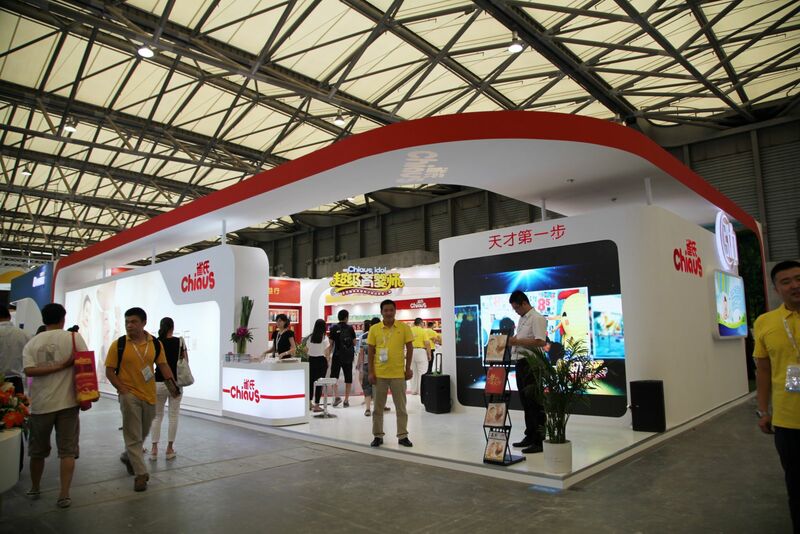 The exhibition hall is composed of offline channels, the electric business channels and Balas, which let visitors feel zero distance of Chiaus and its products. 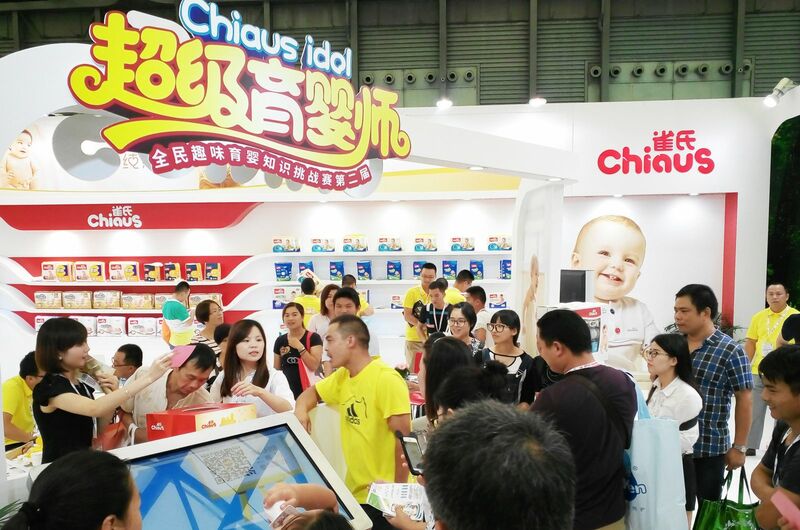 Independent planning super nursery interactive area, gifts and interesting interactive way, attracted many visitors onlookers and enthusiastic participants, Chiaus exhibition hall crowd movement. 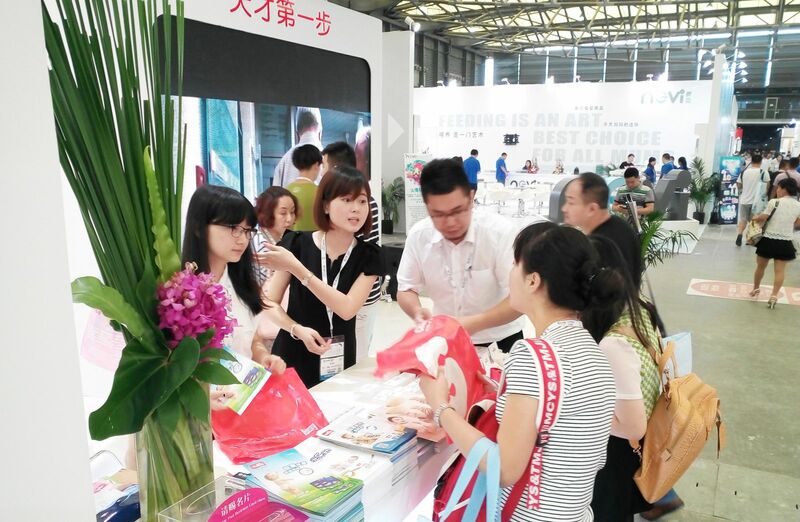 Rich products and innovative quality attract attention. 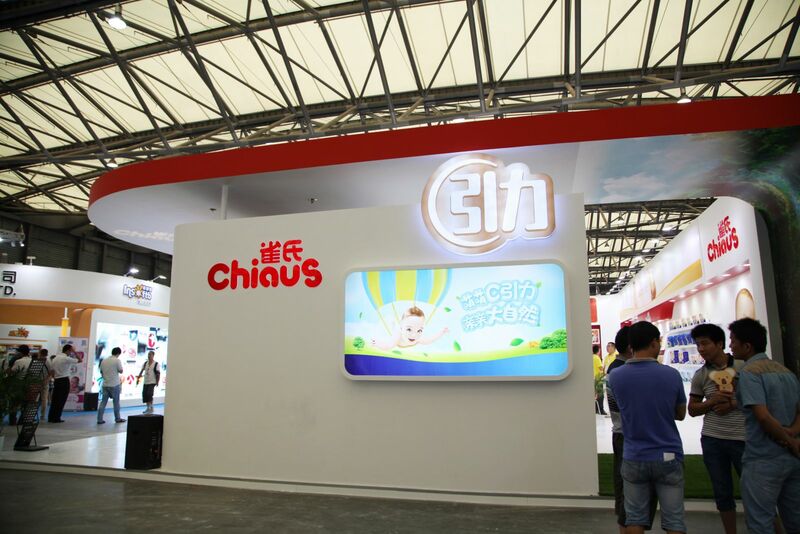 The innovation of technological achieve professional quality, excellent quality is the source of Chiaus development.Chiaus always use ingenuity attitude to design every product, giving baby mother-like care and concern! 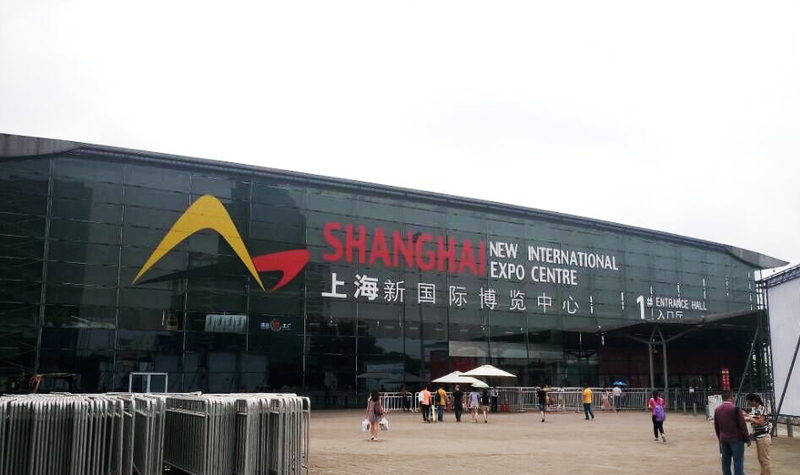 In the exhibition, Chiaus Soft Cotton series, Golden Platinum series, C Gravity series, Happy Action series, Soft and Thin dazzle series and many other series products are unveiled at the show one by one. Each series of products all reflect Chiaus meticulous care to baby and family care product concept. 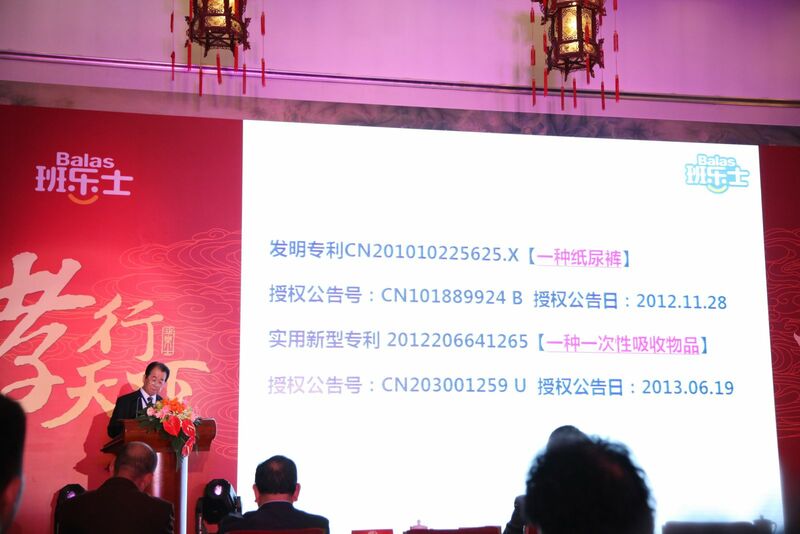 Innovation size cotton core patent leading industry development. 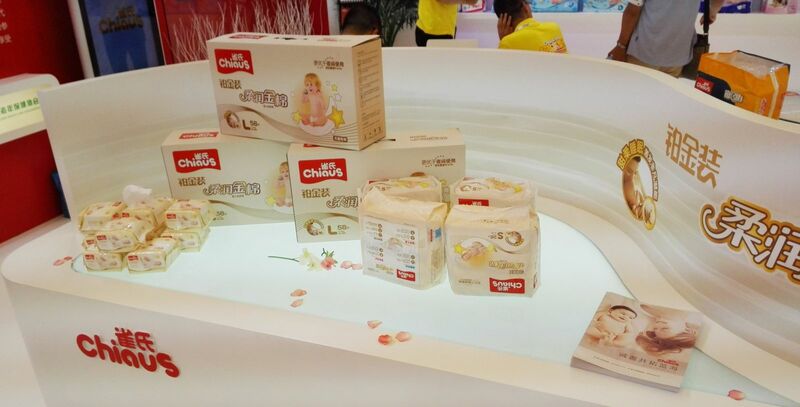 As Chiaus key adult diaper brand, Balas’ innovative cotton core patent new products also exhibited in the exhibition. The new product use unique double cotton core patented technology, three-dimensional double leg leak edge design, fine cut 8 shaped core, super absorbent core add more super absorbent resin and fluff pulp evenly mixed, bringing users more comfortable and safe experience. Excellent performance, safety and comfort, cost-effective, easy to use dual-core adult diapers cotton products gain consumers attention and favor. Science and technology innovation, quality is an everlasting theme. The strength casts brand and the quality makes the achievement of future, which is the Chiaus key to maintain the vitality of the growth. 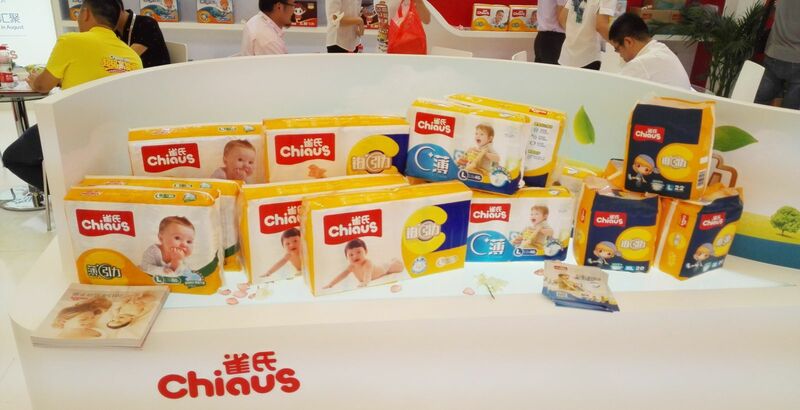 Chiaus will continue adhering to the " Care for the baby healthy growth with love, absolutely determined to build a better life " brand mission. 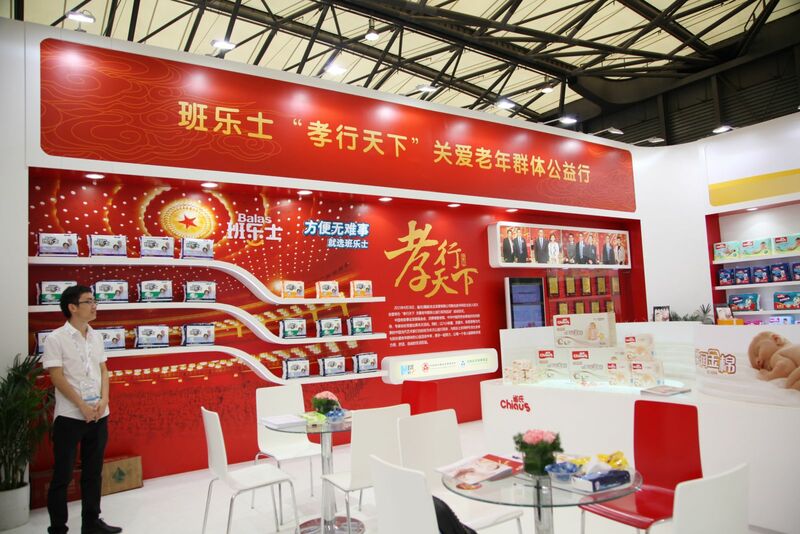 Always endeavoring to do products better, is return to the family together with the growth of Chiaus.